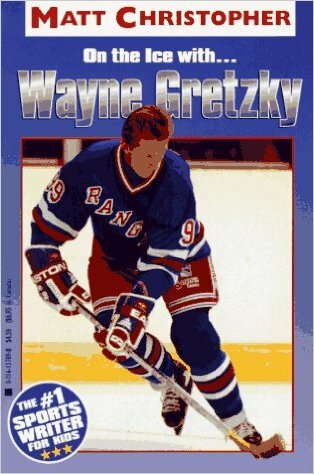 Since the first time he held a hockey stick, Wayne Gretzky amazed the world with his unbelievable skills in the rink. With a combination of agility, speed and uncanny intuition caught nearly all his opponents off guard. He held more than thirty National Hockey League records. “The Great One” is without a doubt the most dominate athlete ever to play the game.